A civil rights group is asking the NCAA to move a regional softball tournament out of Mississippi because the state flag contains the Confederate battle emblem. The University of Mississippi in Oxford is hosting an NCAA regional tournament Friday through Sunday, based on the team’s performance. 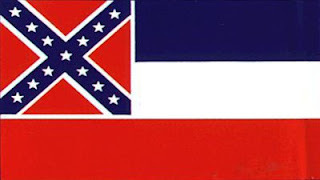 Since 2001, the NCAA has not scheduled a “pre-selected championship,” such as a football bowl game, in a state where the rebel flag flies prominently. However, the NCAA allows schools in those states to host events in which the team earns a home field advantage.